i have a lot of plants and a love of tassels so i figured i'd made some tasselled planters. call me crazy but i think they turned out pretty darn cute? 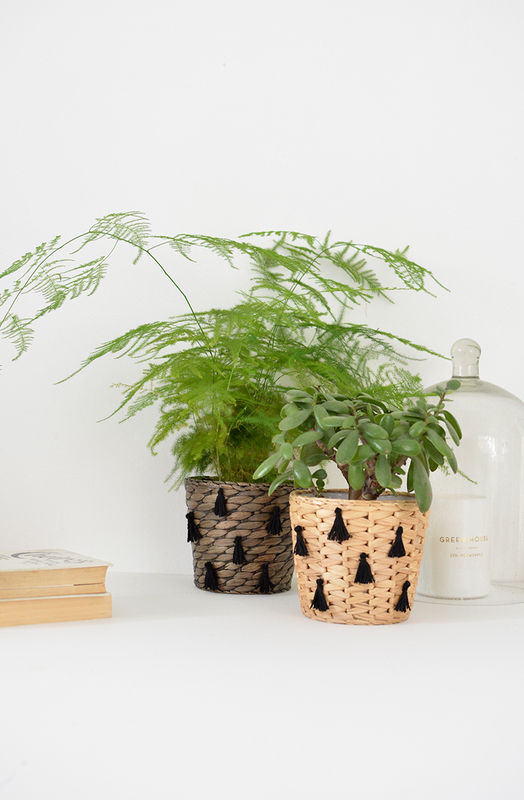 i decided to share them with you in case there are some other plant loving tassel making fans out there..
this is a seriously easy DIY, all you need are plants pots, glue and thread. POW! 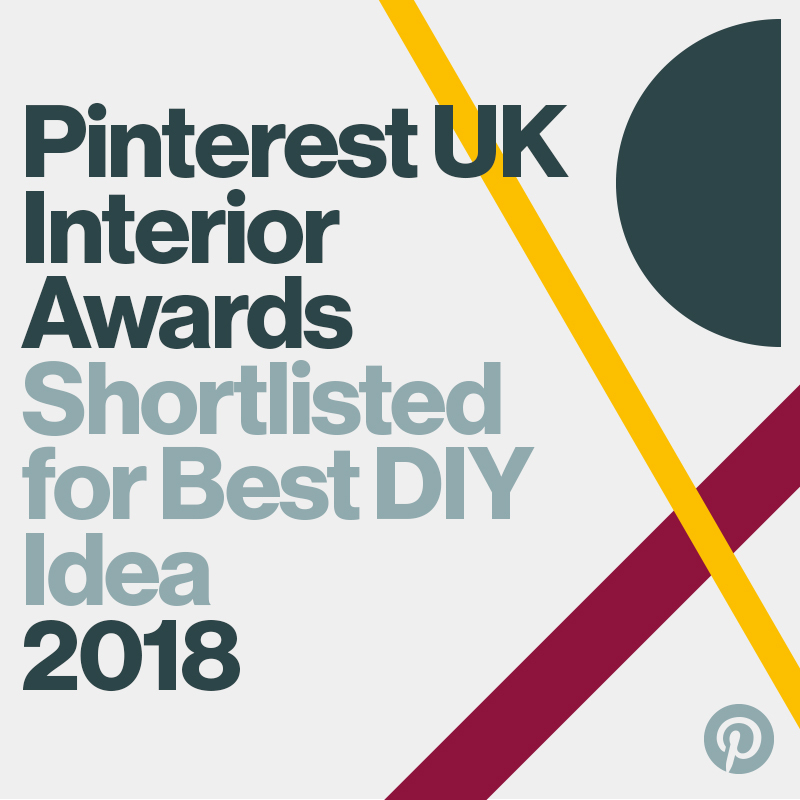 i've used ikea pots for mine but any type of wicker planters would work well. 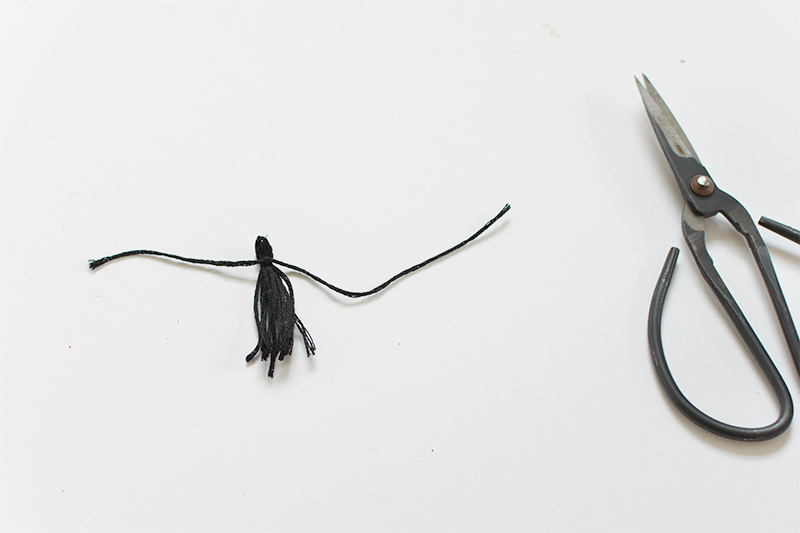 if you've never made tassels before it's mega easy, i'll talk you through my simple version below. 1. take some embroidery thread or fine wool. wrap the thread around two of your fingers approx 10 times. gently pull the loop off your fingers. next cut a separate length of thread and place it under the top of the loop. 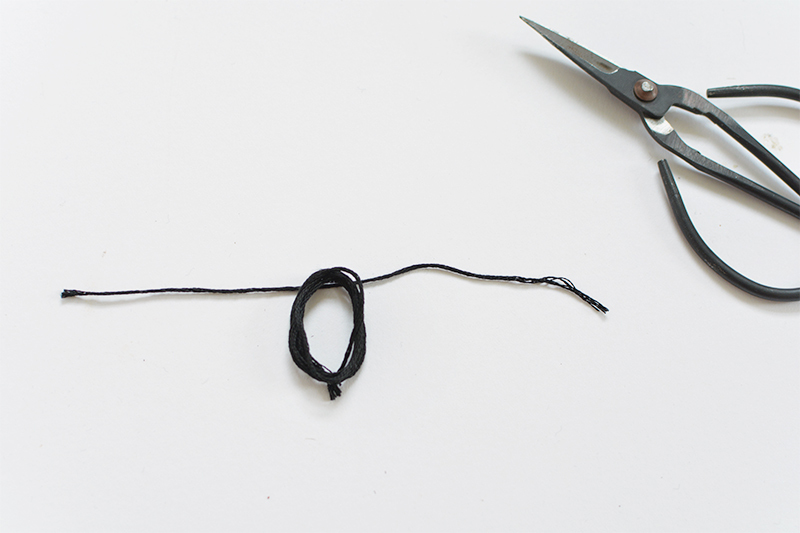 2. tie the length of thread into tight knot around the top of your loop. 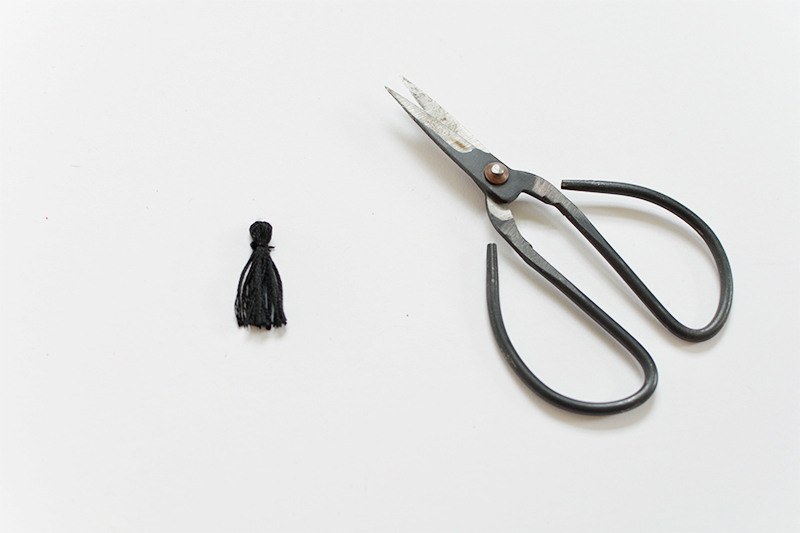 3. use scissors to cut through the bottom of the loop to create your tassel. 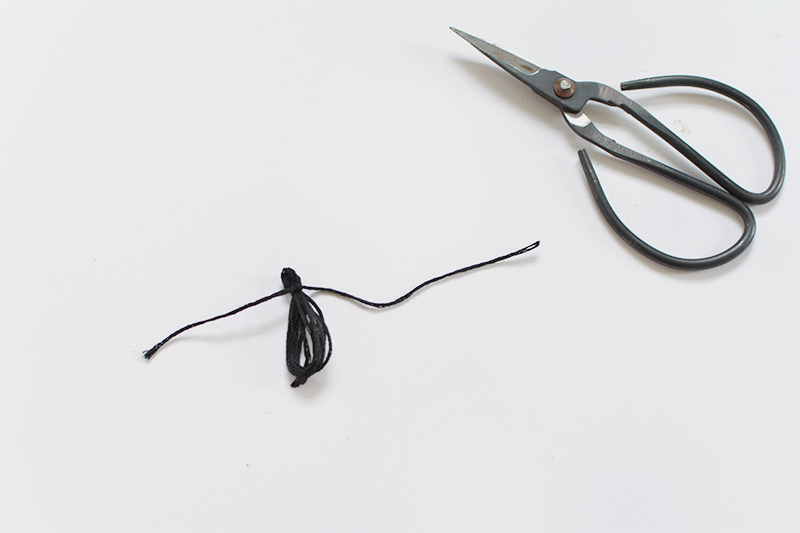 4. trim the ends and the excess string. your mini tassel is finished! once you've make a batch of tassels simply glue them onto your planter. I used a glue gun but i'm sure most craft glues would work ok. leave to dry then pop in your plants- easy peasy! Aw those plantes looks so cute! 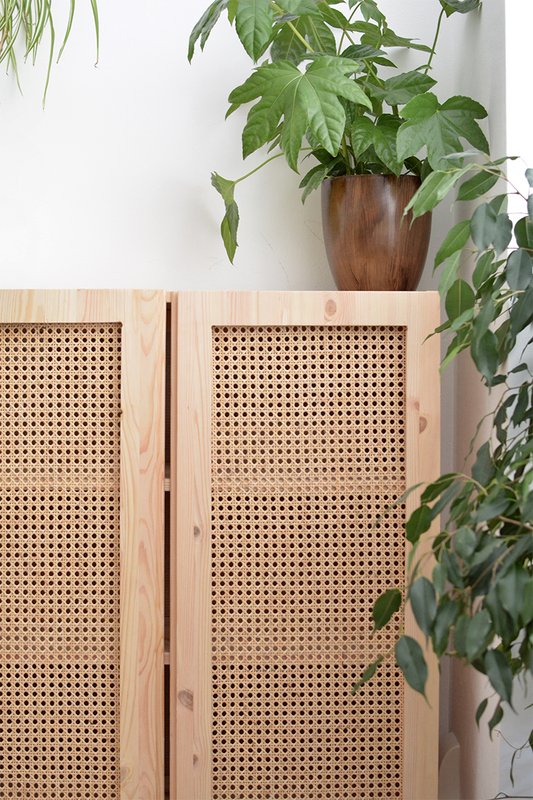 Thanks for sharing this DIY.